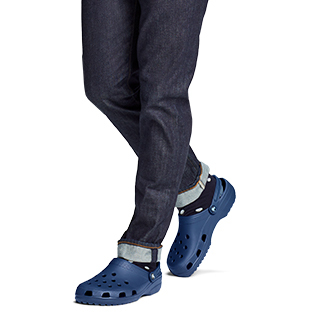 Comfortable high boots for the whole family. Stylish tall boots to keep everyone cozy and warm, even on the wettest days. 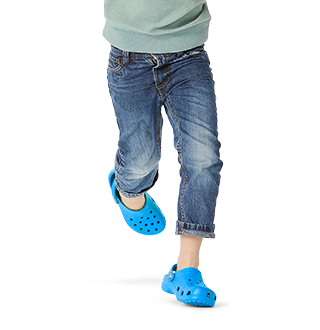 Crocs™ collection of comfortable high boots are just that - high enough if you're looking to keep water, dirt, and more away from your legs and low enough to not restrain your knew while you walk. 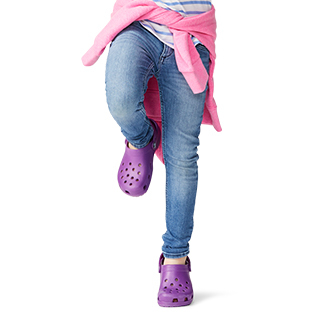 With Crocs™ classic comfort in a wide variety of styles you'll love, Crocs™ tall boots will be your new favorite collection of boots for the entire family! Stick with a traditional leather boot style, or try a pair of our colorful and comfortable snow boots. We've got just the high boot for you! Looking for shorter styles of boots for the family? Be sure to shop our collection of ankle boots, or our complete collection of boots for the whole family, no matter the season or occasion. 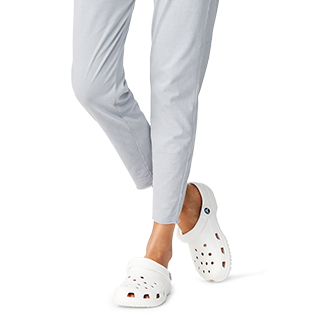 Find the perfect pair at Crocs™ today! Keeps me dry and super comfortable! Shoes are great. Cutomer service is not. Haven't worn yet but they fit and are cute.